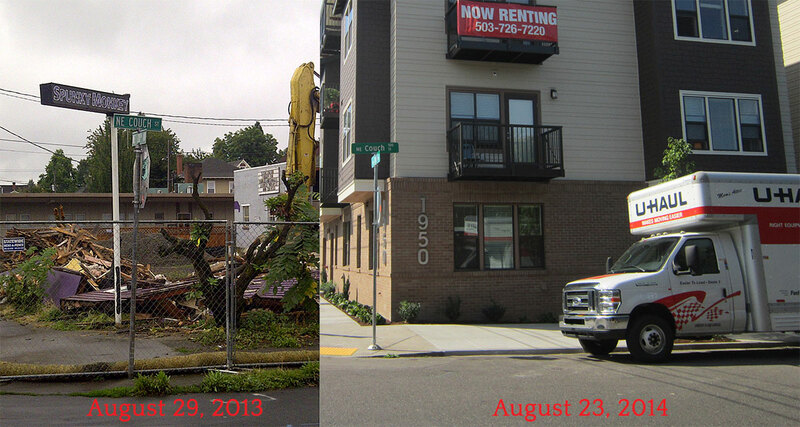 Portland has been going through a bit of a construction boom as of late. 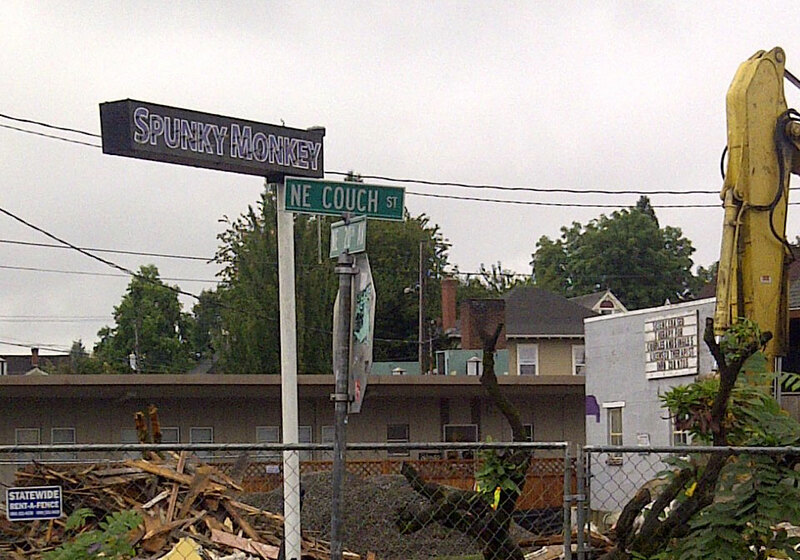 Old neighborhoods are being torn down to make way for new apartments and supermarkets. Mom and Pop shops are being shuttered to usher in new and more consumer friendly chains. 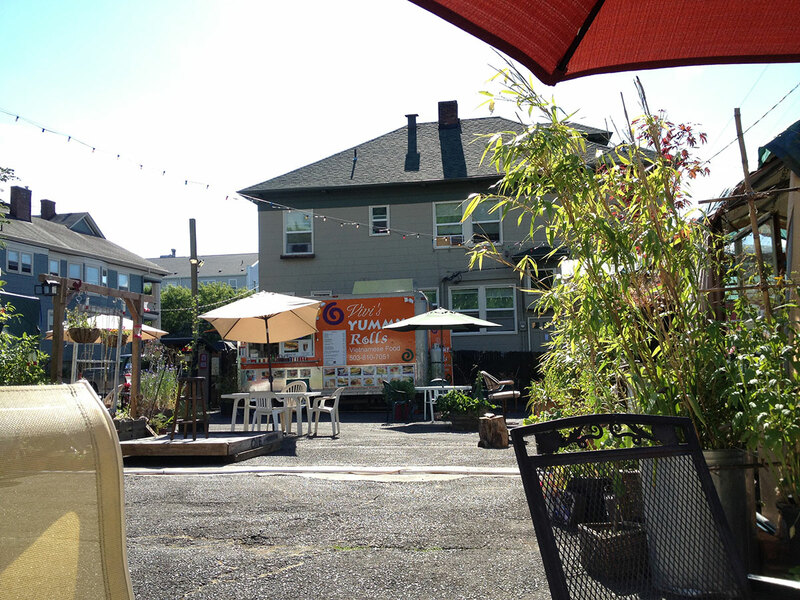 What’s it like living in a city where parking lots and neighborhood fixtures are bought up to be torn down to make way for cookie cutter apartments? Asa was starting to get a flat every other day due to all the construction debris on the roads. Luckily the Universal Bikes nearby dad some gator skins for us. Point: We had to buy special tires to make up for the sharp junk on the roads. 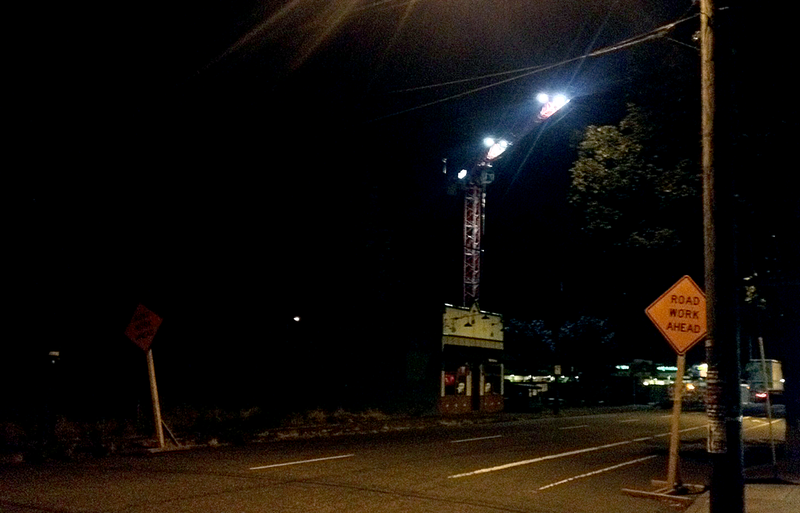 LOUD construction begins promptly at 7AM and ends at 6PM, Monday through SATURDAY. They can be cause it’s legal. - There hasn’t been a single day where Asa or I could sleep in past 7 because the construction is so loud you can feel it across the street. It starts at exactly 7AM and doesn’t stop, save for the occasional break, until 6PM. They tried to raise my rent by 14%, we settled on a 7% increase instead. 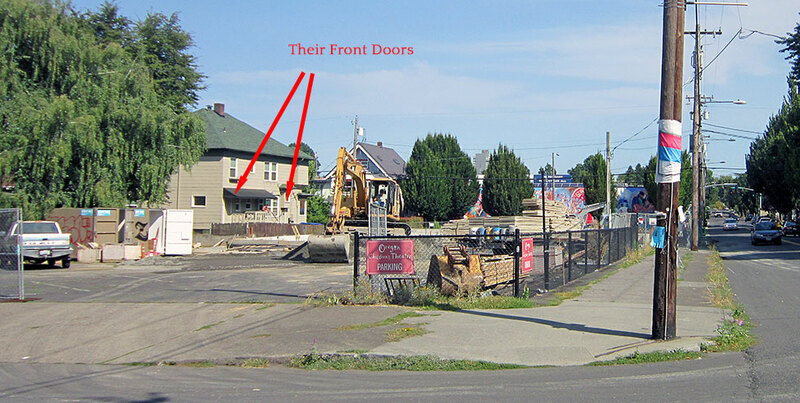 Blocked Sidewalks - Forget about walking or even biking away from traffic. Even the road gets torn up really bad. Eyesores - The fake sidings on these new apartments don’t really match the houses they’re nestled in. They just look plastic and fake. I thought I left this behind in California. 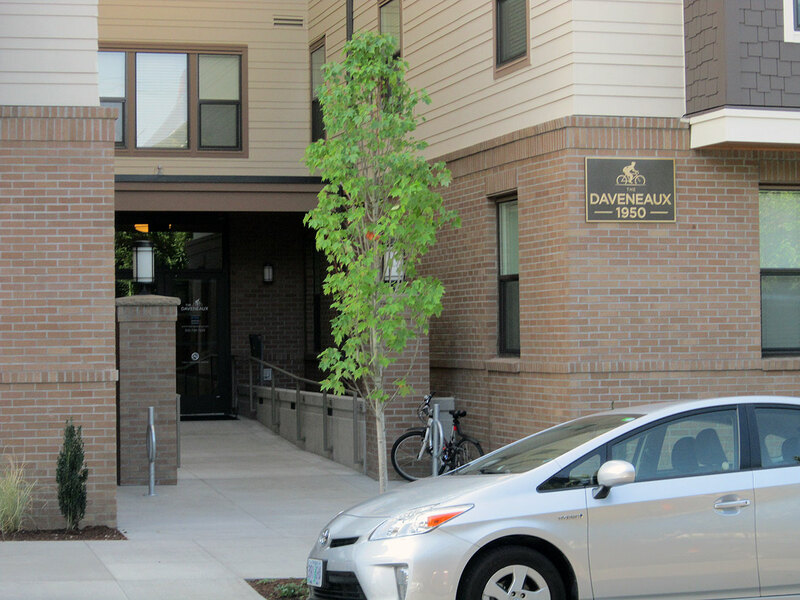 Douche-y Pretentious Apartment Names - Apartment buildings need names, but some of the names they’re picking are so border line pretentious… such as “The Daveneaux”… place doesn’t even have enough bike parking to justify the logo. No Parking - When you put up a 100 unit apartment building on top of a plot of land where there used to be a single family home, you’re going to need extra parking. 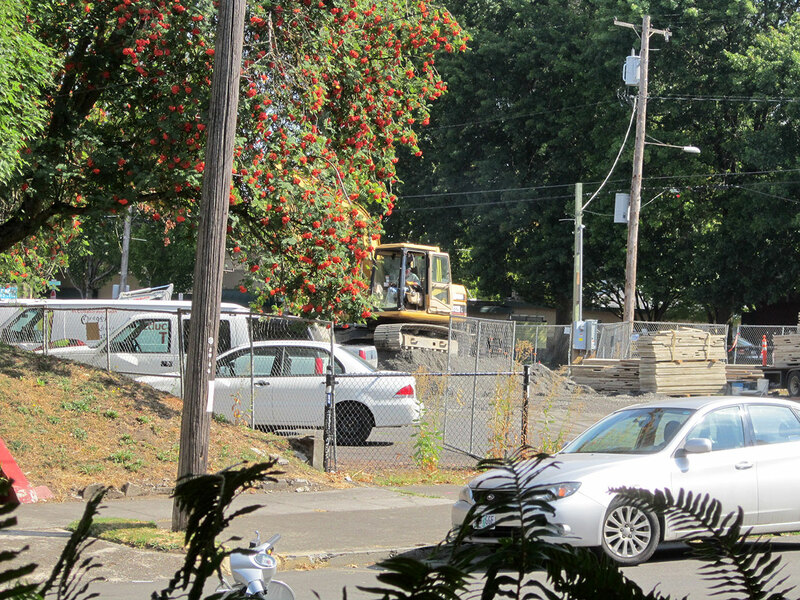 Unfortunately, a lot of these construction projects are grandfathered in against a law requiring new developments to have off-street parking. 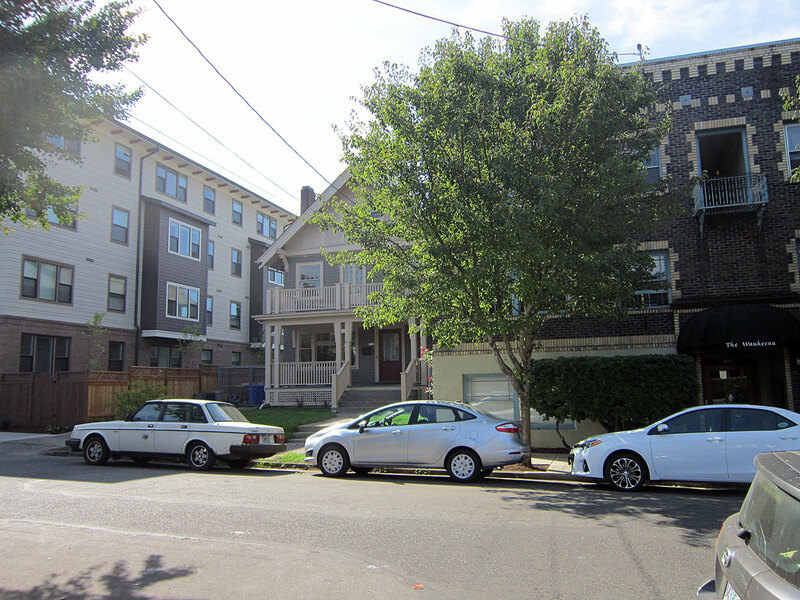 Whereas before it only required 1 or 2 parking spaces per home, it now requires 1 to 200 parking spaces per apartment building. Think about that one.